For an exotic rental car in Los Angeles that stands out above the rest, the Maserati GranTurismo car hire is a fantastic option. Premiere Exotic Car Rentals has the most current and stylish automobile rentals in stock whether your goal is showing off your speed along the coast highway or glittering with elegant allure as you cruise down Rodeo Drive in your luxury car rental. 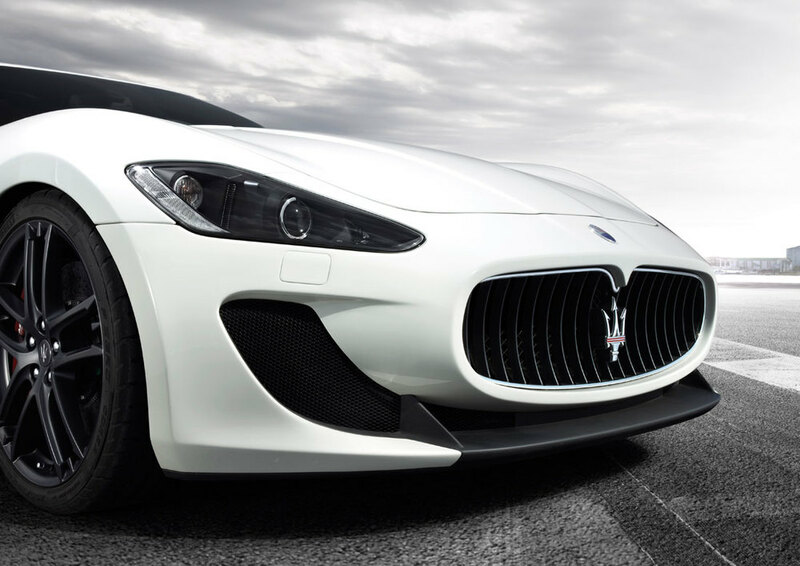 The new Maserati GranTurismo sports car will make a jaw-dropping first impression from the moment you slide behind the wheel, and its smooth and powerful driving experience make it a must-have for anyone wanting an exotic sports car for hire in Los Angeles.